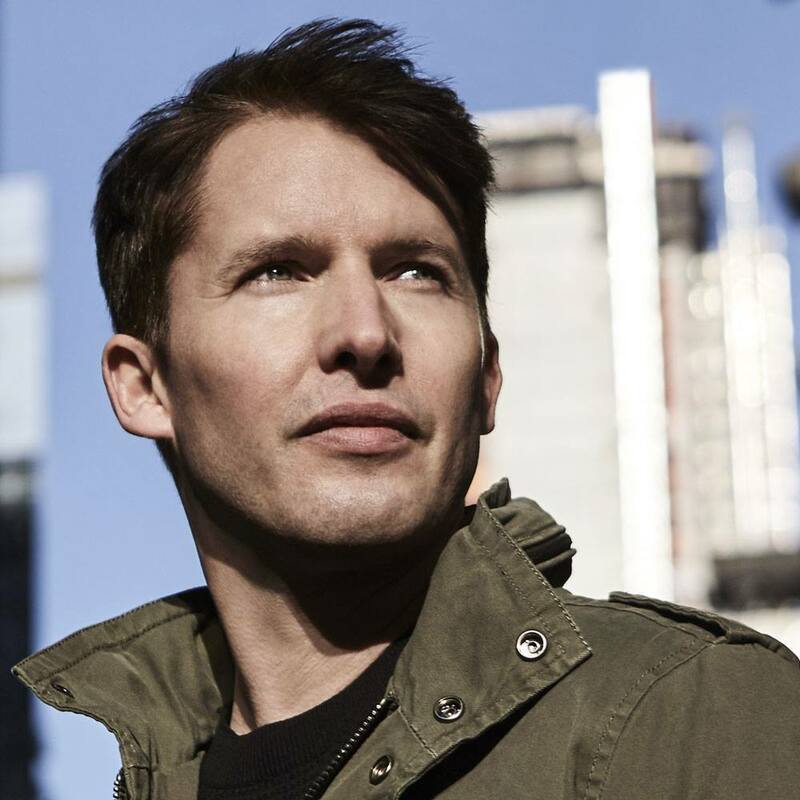 Ahead of the release of his new album ‘The Afterlove’, UK pop star James Blunt has dropped the video for its lead single ‘Love Me Better’. Despite the high profile James enjoys here in Australia, the single (thus far at least) isn’t setting the world on fire yet; currently nowhere to be seen on the iTunes top 100. But with a little work on Twitter (where he regularly weaves his sharp-witted magic), there’s no reason why this track can’t be the megahit precursor to the release of his new album his label hopes it will be. After all, the album’s due in less than seven weeks. ‘Love Me Better’ kicks off with a little bit of self-depracation, as well as a nod to his breakout smash ‘You’re Beautiful’. The video’s not much chop, but the song itself is a curious beast; a combination of the storytelling that made James a star, some electronic trickery and even some reggae elements.